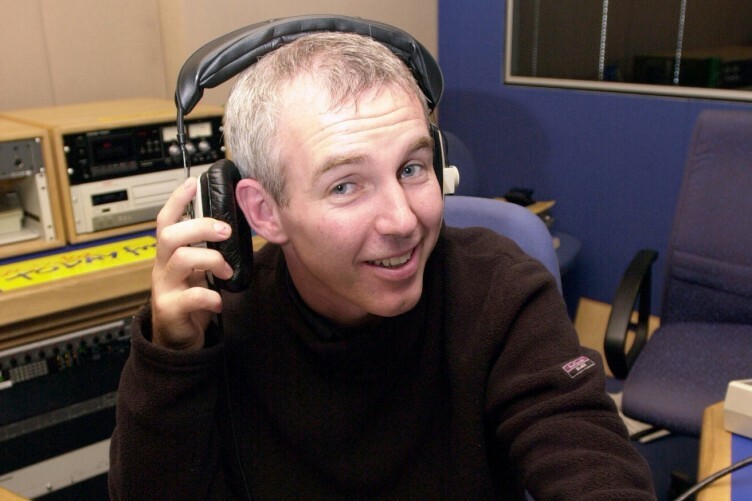 For the second time in 6 months, the Broadcasting Authority of Ireland (BAI) has upheld a complaint against the Ray D’Arcy Show on RTE Radio 1 for their treatment of the abortion issue. As they criticised the biased and one-sided nature of the interview, the BAI said that it was “set out so as to encourage support for the Amnesty International campaign” on making abortion more widely available in Ireland. The reaction has in Ireland has been swift. 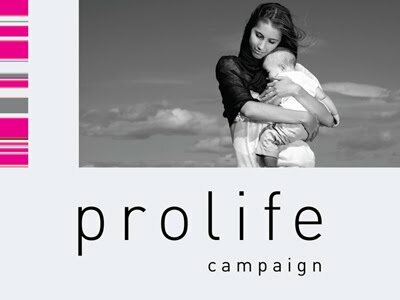 Pro-life supporters were quick to comment on the Pro Life Campaign facebook page and contact the office to say how happy they were that the BAI was doing its job – highlighting items of extreme bias where public funds were being used by RTE to promote one side of a very complex and sensitive debate. Predictably though, there was a lot of anger from prochoice activists who could not accept that RTE has breached the Code – despite the fact that this is not the first time (a complaint was upheld against the Ray D’Arcy Show for an interview with Colm O’Gorman of Amnesty Ireland when the Amnesty research was being launched). Despite the tone of some of these comments, there is no mystery or conspiracy here. RTE is a publicly funded entity. Everyone pays for it through the licence fee. It doesn’t have the freedom that private organisations do and whether some prochoice activists like it or not, it is bound by the BAI Code of Fairness, Objectivity and Impartiality in News and Current Affairs. Section 4.22 of that Code places an obligation on broadcasters to ensure “that the audience has access to a wide variety of views on the subject of the programme or item”. And now, for the second time, the BAI has found that the Ray D’Arcy Show has failed to meet what most people would feel is a reasonable standard for a station that relies on public funding. On the first occasion, the complaint concerned an interview with Colm O’Gorman. When upholding that complaint, the BAI went so far as to say that the presenter Ray D’Arcy “endorsed the views of this interviewee and was articulating a partisan position.” They also found that the anecdotes and human interest aspects discussed on the show were “highlighted with a view to supporting the objectives of Amnesty International, which is to bring about a change in the Irish Constitution.” If this concerned any other group or topic, there would be huge outcry about RTE taking a position so obviously. But many abortion advocates were shocked at this earlier decision, just as they are at the latest one. Seeking some other explanation, they are unable to accept that RTE could have adopted a partisan position, or that the BAI should uphold a complaint when this happens. It never seems to occur to those picking holes in this decision that entire groups of people in Ireland are completely side-lined by RTE's biased approach. Families who were pressured to have abortions when told their babies wouldn't survive for very long or not at all, women whose lives were drastically affected by abortion regret, people who have direct experience of the positive effects of the 8th Amendment - these are all ignored by programmes that adopt a pro-abortion mindset. These people are obliged by Irish law to pay the licence fee to RTE - aren't they entitled to feel that their experiences will be reflected on-air? This ongoing bias is a very serious matter. It clearly wasn’t dealt with or even properly addressed by RTE back in January when the complaint against the interview with Colm O’Gorman was upheld. Here we are, nearly 6 months on and another complaint has been upheld by the BAI. This has to stop. RTE is not an abortion lobby group and it cannot allow its presenters to act as if the repeal of the 8th Amendment is within its remit. These two decisions are book-ending a period of 6 months when the topic of media bias has been coming up again and again from pro-life supporters around the country. The cat is out of the bag. People are talking about media bias and that won't stop until both sides of the abortion debate are being fairly dealt with on the airwaves. No-one is asking for a bias in favour of the pro-life position. That doesn't help anyone either. What we need is a national broadcaster that is responsible enough to recognise abortion for the complex and sensitive issue that it is and to work to represent all view points fairly. It's not difficult if the will is there. The time has well and truly come for RTE to address this serious issue before its credibility as an impartial and fair-minded broadcaster is gone for good.